Discuss Pastor Gary's message from last Sunday. Look at how to make life deeper, more lasting, and more meaningful. Wake up each day with a new hunger for God and His freshness, freedom and favor. Become a Lion Chaser ... people who Run to the Roar. Overwhelmed with life? Struggling with Addictions? This is the place we'll wall through life with you. Discover the the power of God released in your life through prayer. Learn how to live a Spirit-led life. Discover what it means to be "A Disciple." Study a Psalm a week. The pastoral letters to the church. Need prayer? This is the place for you! Looking for a way to connect to those who may be mature but are still active for God and looking for fellowship and opportunities to minister. This is the place for you. We meet each month on the 4th Thursday at 8:00 at Perkins (5th Thursday this November). Other special events and ministry opportunities are found on the event pages as well as the video and bulletin announcements each week. Remember we never retire we just re-enlist in God’s Army. Community is the way we engage young adults here at Berean. We believe that everyperson was created for connection…with God and with others. We want our young adults to experience community with others in a familiar environment. 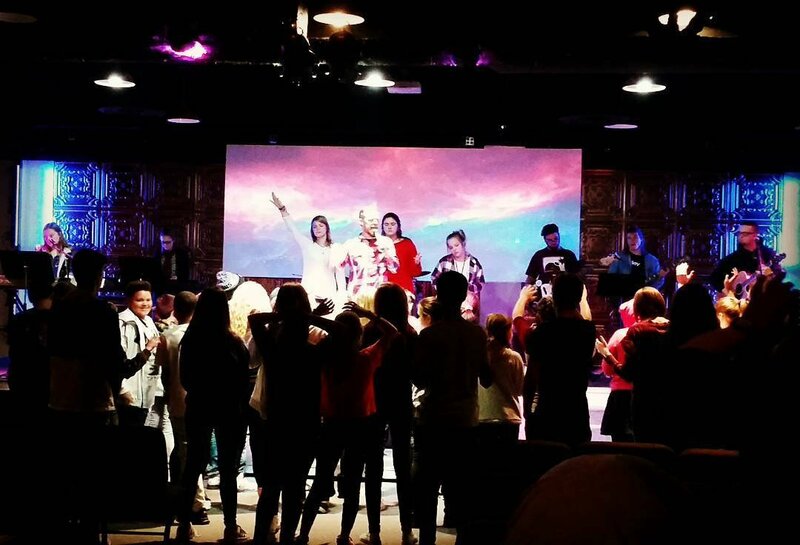 This generation of students is helping to launch a new era of vision and momentum for God’s kingdom. Energetic, expressive, and engaging are words that define them. 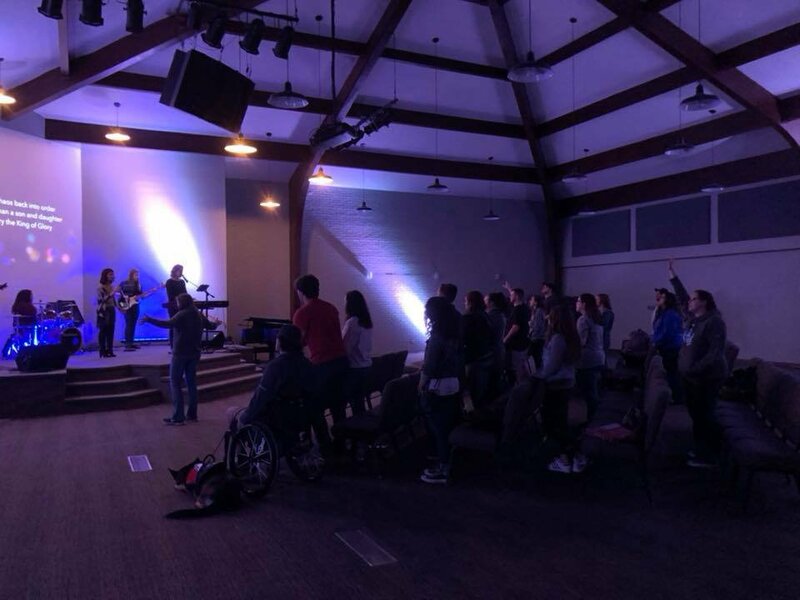 Our Student Community exists to make sure God is not absent from our lives, not a “fairy tale story” for kids, but real and relevant in our everyday life. We value children. It is our desire to assist you in guiding your children meet Jesus Christ and grow in their relationship with Him. In doing so, we seek to develop active learning environments that guide children to live effective lives. We offer a complete scope of age-appropriate curricula to systematically take your child through a complete study of God’s Word from kindergarten through sixth grade. Children have the opportunity to worship together in large group ministry, meet in small group Bible classes, and participate in boys’ and girls’ clubs. We carefully select and train each of our teachers and leaders in order to help each child practically apply God’s Word to their daily life. Kids love the fun and excitement of The Filling Station Worship Gathering. Action-packed songs, eye-popping object lessons, and quirky characters teach kids about God’s great love. 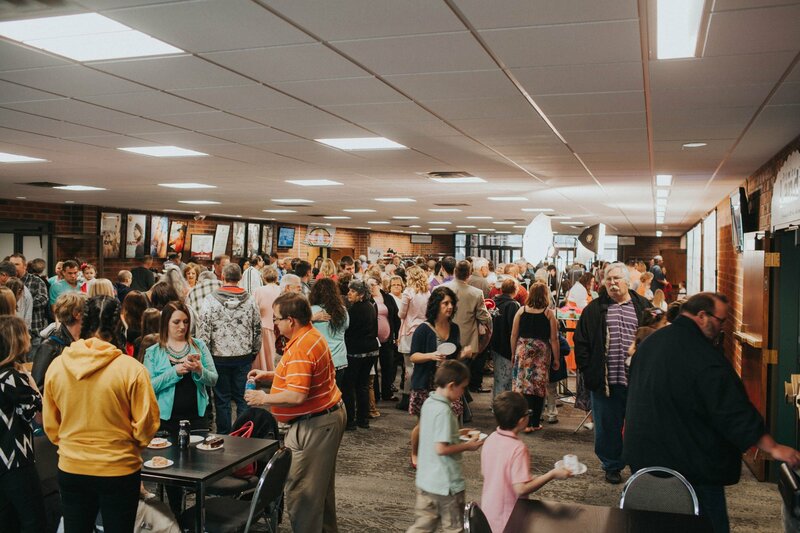 Every gathering is built to connect kids to God and to each other in meaningful ways. 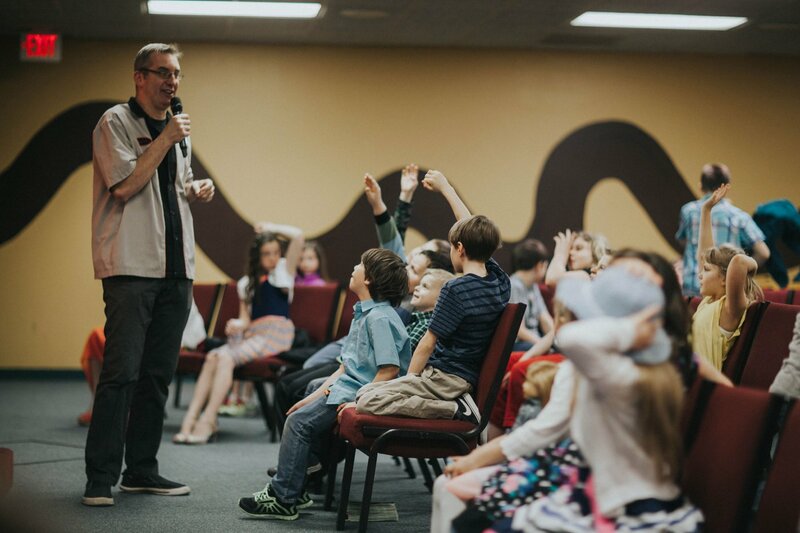 Elementary Sunday School is divided by grade level K–5th grade. Children participate in stories, learning activities and crafts that are engaging and age appropriate. Sunday School is a great small group learning time that allows children to build lasting relationships with other children and godly leaders. Children are a very important part of the Berean community. 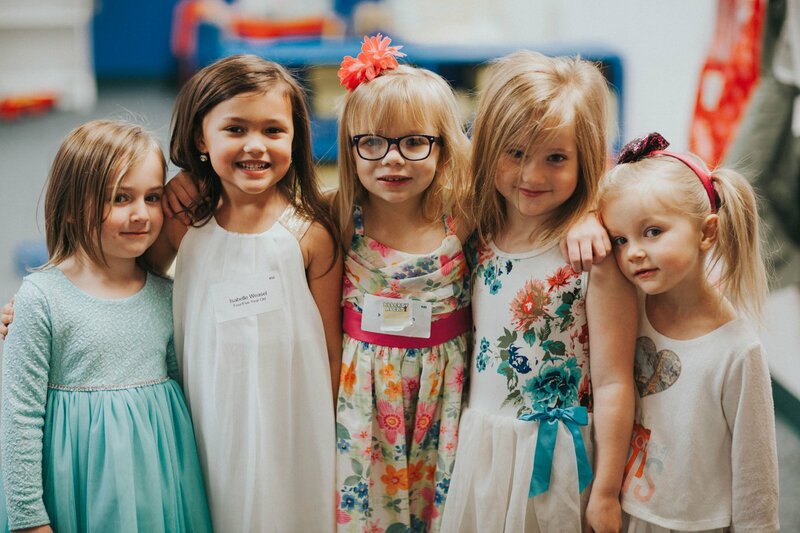 We believe kids of all ages should have loads of fun while they’re learning about God’s Word, developing meaningful friendships, and taking their first steps toward Christian maturity. 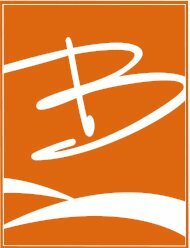 And Berean offers lots of resources specifically designed to help parents, too! Promise Land serves our community by caring for children from birth through pre school, and operates during all services Sunday morning, Sunday evening, and Wednesday evening. Loving and caring hands help nurture and see to the needs of our youngest. The Promise Land facility is clean, with a high level of security. Each room is on a video monitor and workers and children are all kept at a set number and ratio. This including workers who been through a screening process and interview. Children in each age group are taught using age-appropriate materials as well as kid-friendly teaching techniques. We invite you to stop by and see Promise Land for yourself. The entrance is at the southwest corner of the main lobby. More than changing diapers we are changing lives!